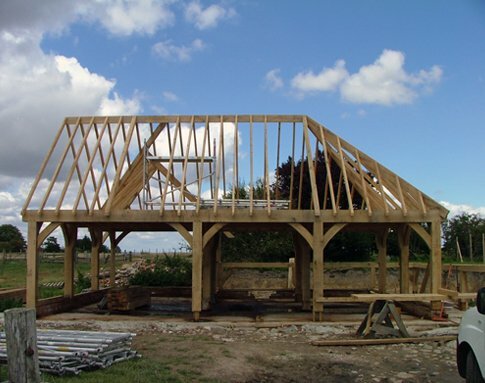 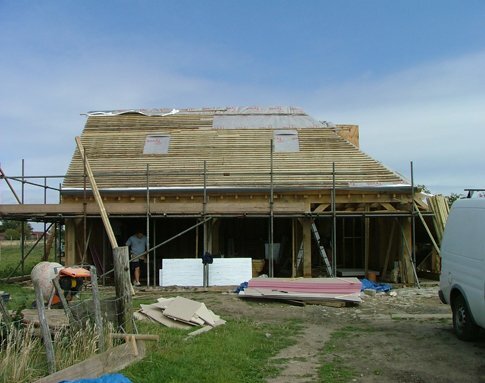 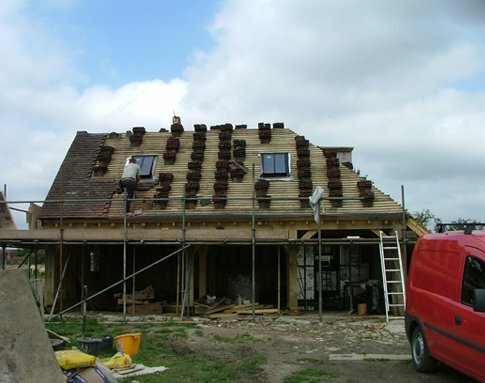 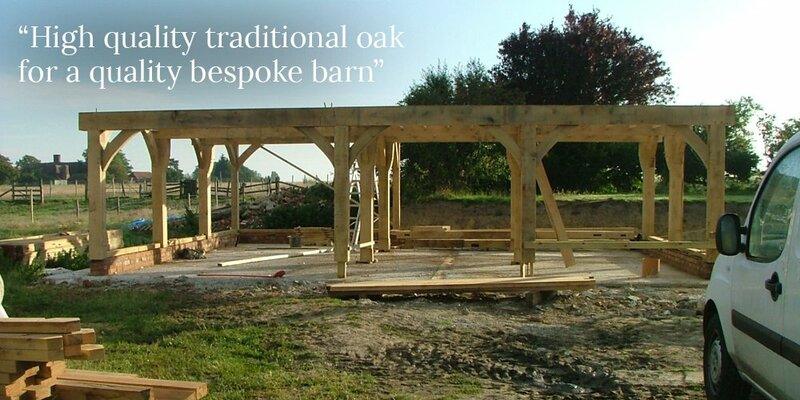 We at Acorn Buildings were commissioned to build a stunning traditional oak barn house in Devon for domestic clients. 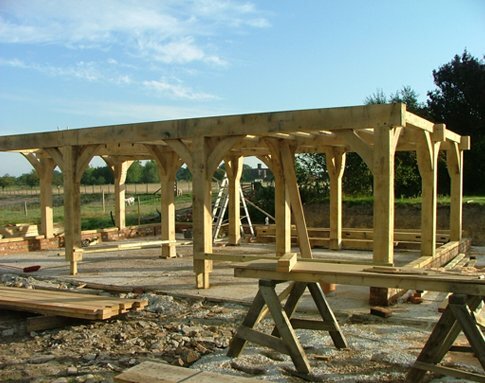 The stunning traditional oak is not only pleasing to look at, it is also environmentally friendly and long-lasting. 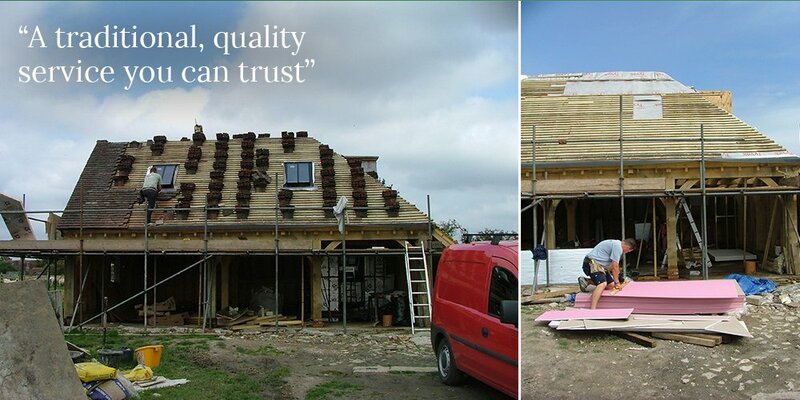 Our team of experts only use high quality materials to ensure the best possible result.